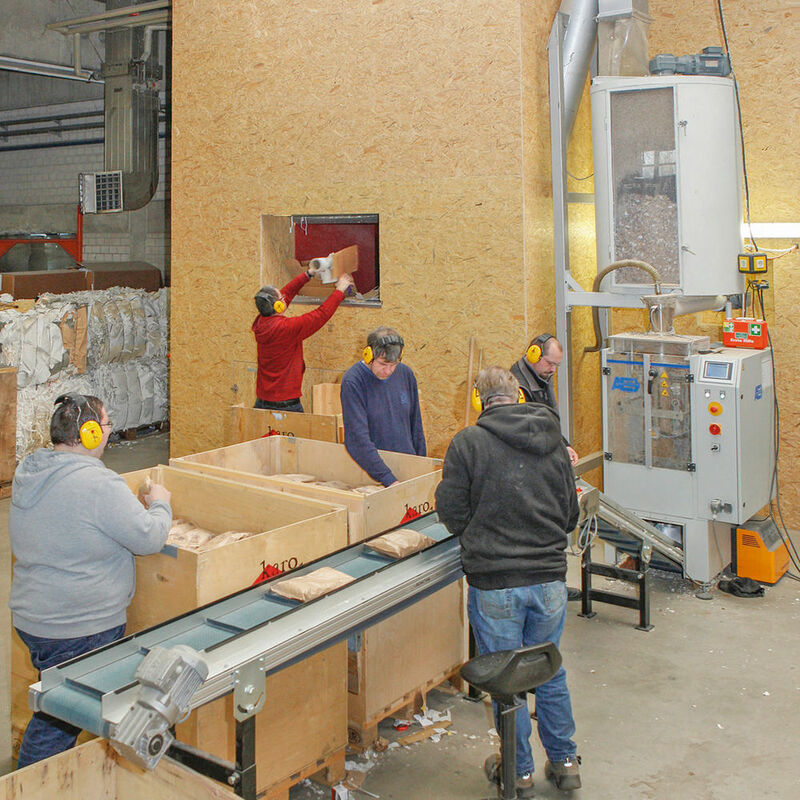 The Kreiter GmbH in Kirchardt makes of old cardboard and waste paper a sustainable and environmentally conscious reusable product. The idea is as simple as it is ingenious: Crushed waste cardboard be used as filler material for high-quality, tear-resistant and dust-free cushions. The customer is with the first delivery part of an ecological cycle by collecting his accumulating waste cardboard that Kreiter GmbH collects for free with a sequence delivery and used as new raw material which.